New Designer to Join Orange County Office. Welcome Kim! We’d like to publicly welcome Kim as the newest addition to our Orange County design team! Kim is a Landscape Architecture graduate with several years working for an architecture firm. She joins us to work in our Orange County office to help plan and create designs for new landscaping. Kim will be working closely with our lead designer and design manager, Greg, to work towards her Landscape Architect license. 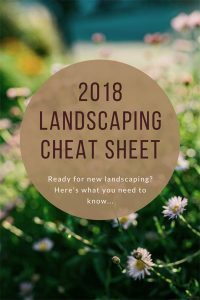 The process to become a licensed landscape architect involves years of school, training, working under other architects, and multiple qualifying exams. A successful landscape starts with a solid plan, and we are grateful to have Kim on board to help our clients achieve great results. If you would like more info on our design process check out our design page or contact us.